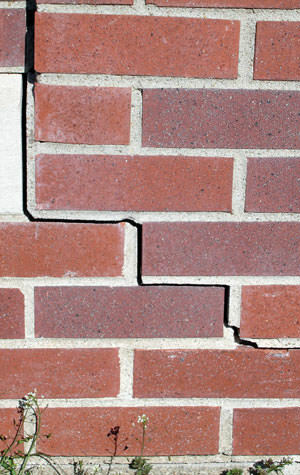 Whether it's issues such as stair-step foundation cracks, buckling walls, or sagging floors, our highly qualified contractors can turn these devastating conditions into a strong and durable structure for years to come. 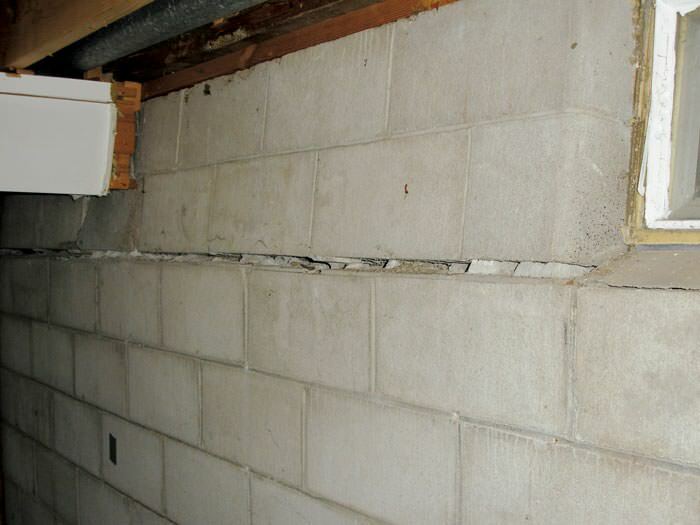 When we fix your problem with our foundation repair systems, your home will not only be permanently repaired, but also returned to its original position. It typically takes less than a week to complete your home foundation repair, and after that your peace of mind will be restored and the worrying will be over. The Basement Doctor of Central Kentucky belongs to the international network of more than 100 of the most experienced structural repair contractors in North America- Supportworks, Inc.
No foundation problem is unsolvable with the uniquely designed, tested, and patented solutions developed by the highly trained team of structural and geotechnical engineers at Supportworks. We only use these specific products as they are top of the line solutions that meet all local and international standards. We can bring these proven quality solutions straight to your door by simply contacting us to schedule your free quote! The Basement Doctor of Central Kentucky will perform a comprehensive inspection of your home so you know exactly what steps need to be taken in order to stabilize your foundation problem permanently and to restore value to your greatest investment. 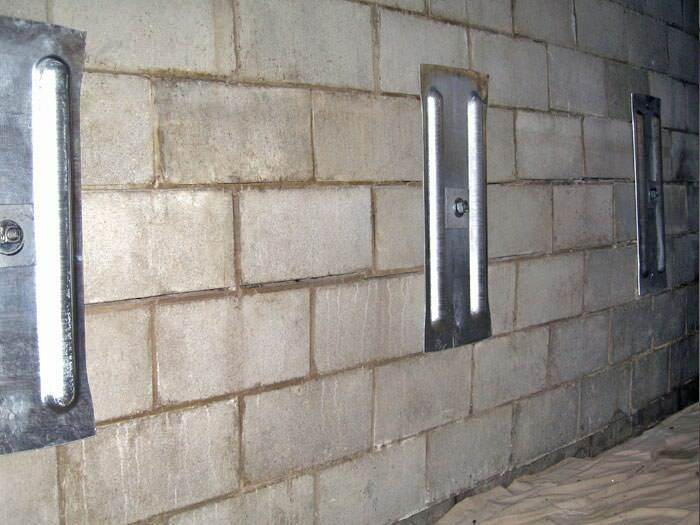 Knowing the exact solution for your unique foundation problem is our specialty here at The Basement Doctor of Central Kentucky. 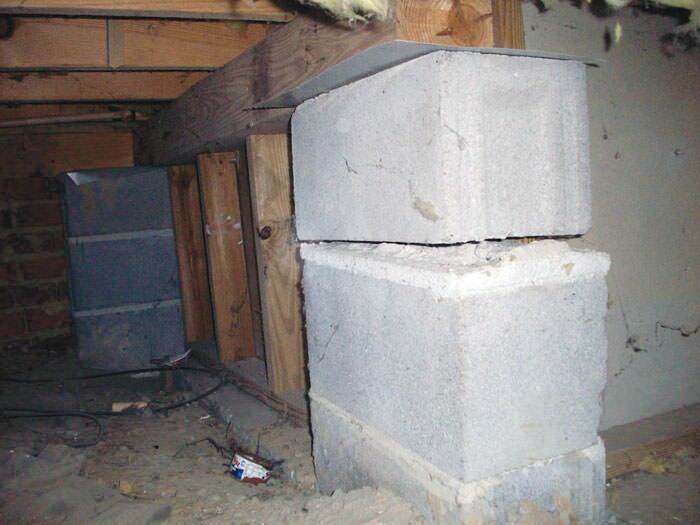 We have a team of in-house foundation repair experts that are ready to help with any problem you may present. 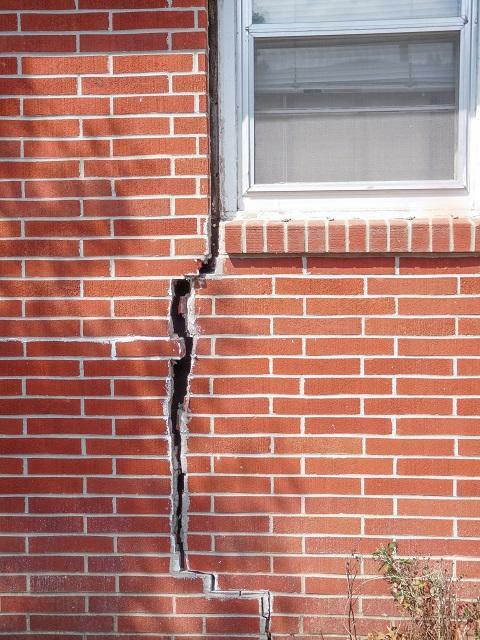 Our training, experience, and proven products put our foundation repair solutions at the top. If you are interested in meeting with one of our experts for a home inspection, consultation and written foundation repair quote, contact us today! When you schedule this appointment you can rest assured, knowing that every quote comes completely free and at no obligation, so don't hesitate to contact The Basement Doctor of Central Kentucky today. 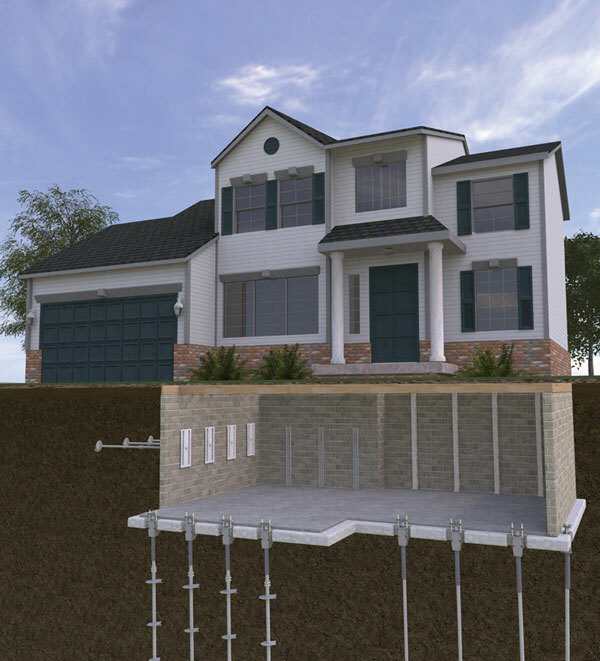 Foundation walls begin to bow and buckle inward when expansive soils and hydrostatic pressure are heavily applied on the foundation walls from the outside - causing foundation walls to slant inwards. 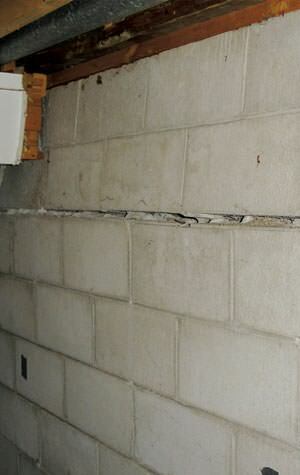 Failing foundations may also be a form of settlement or a variety of many other issues that contribute to the shifting and cracking of foundation walls in the home. That's why it's important to have one of our in-house foundation repair specialists inspect your property, so that we can completely understand what specific issue is causing problems with your foundation. 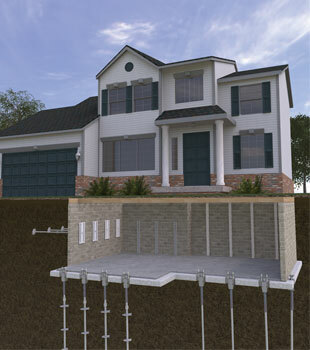 Foundation settlement can occur when the soils underneath the foundation can no longer support the weight of the home. This type of uneven weight distribution can lead to serious structural damage within the home such as cracked foundation walls, cracked drywall, doors and windows out of square, and tilting chimneys. 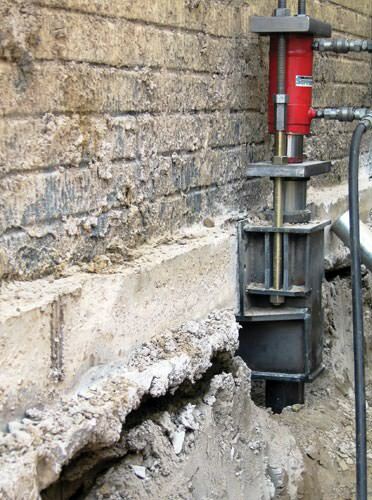 Supportworks' line of foundation piers are a great option for repairing foundations experiencing settlement and sinking structures of all types. 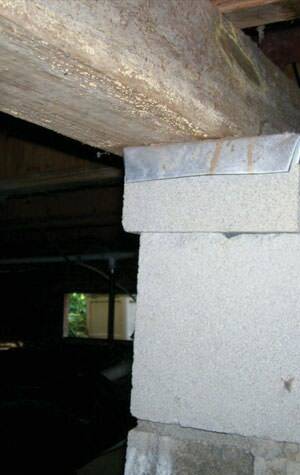 The sturdy foundation piers are corrosion-resistant and can stabilize and lift your foundation back to a stable position -- permanently! Floors begin to sink over crawl spaces for three common reasons: When there are inadequate supports, when the supports begin to sink into the ground, and when the structural wood holding up your floor begins to rot and grow mold. 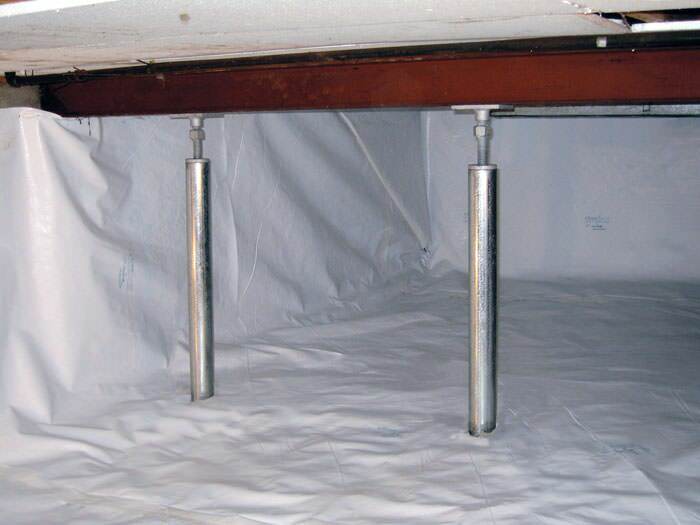 To quickly restore the structural integrity of your crawl space, we install rugged steel supports called the SmartJack® Crawl Space Support System, a proven and exclusive product from Supportworks. Our crawl space repair system also can address mold and rot damage, where the environment is dehumidified and encapsulated to prevent further structural damage.